Brimming with roasted citrus notes! Honey Orchid ‘Mi Lan Xiang’ is one of our all time favorite Dan Cong’s and this is the best Honey Orchid we have ever had in stock! Dan Cong Is an Oolong from the Phoenix mountain range in Guangdong. 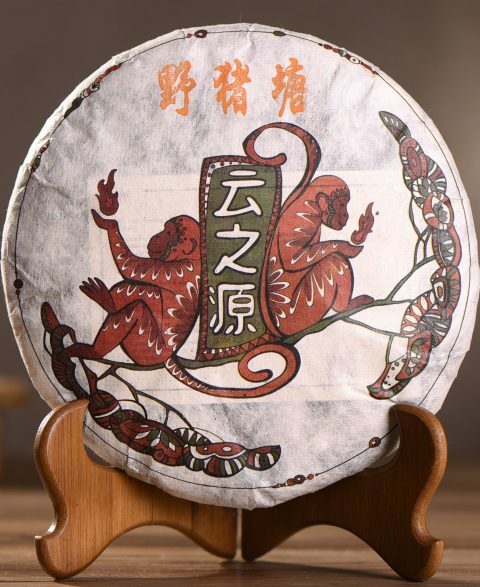 The material of this tea is old tree, average 50-80 years of age. The aroma is dynamic with roasted citrus tones. The texture is fairly smooth. The flavour is bursting with roasted notes and deep citrus and an aftertaste that carries. 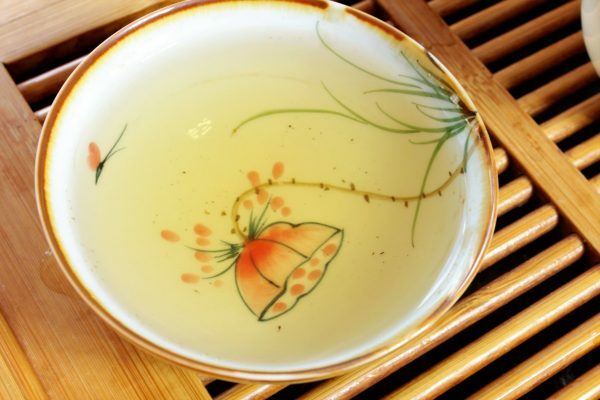 The taste might be dynamic but the tea as a whole is graceful making this an overall top mark Dan Cong experience! try me! A great ‘bang per buck ‘ Wild Arbor cake from YS. 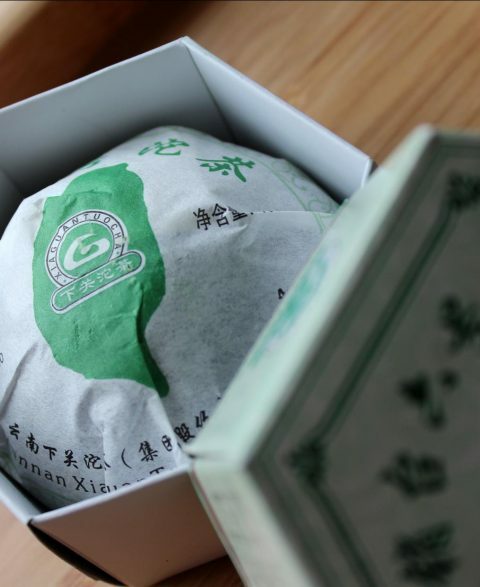 carefully aged in Guangdong. 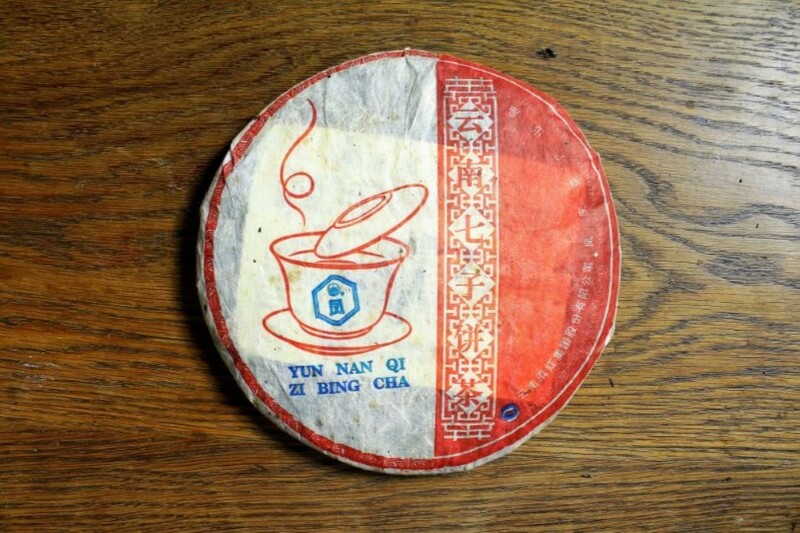 Acute storage taste, clear and clean broth. 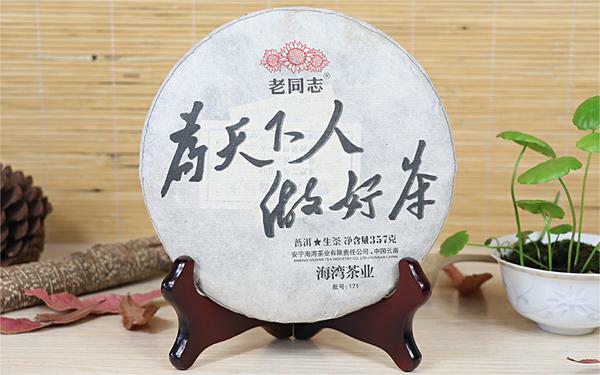 A strong and interesting 100g Raw Puerh cake with lingering syrup sweet aftertaste. 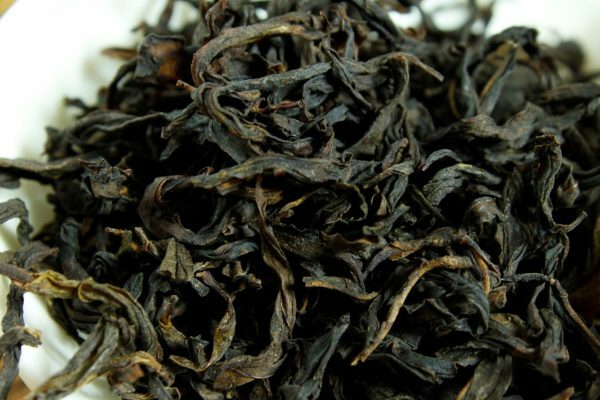 A tidy blend of Menghai, Ba Da, Pa Sha & Bu Lang. The home of Pu Erh Tea in the U.K! 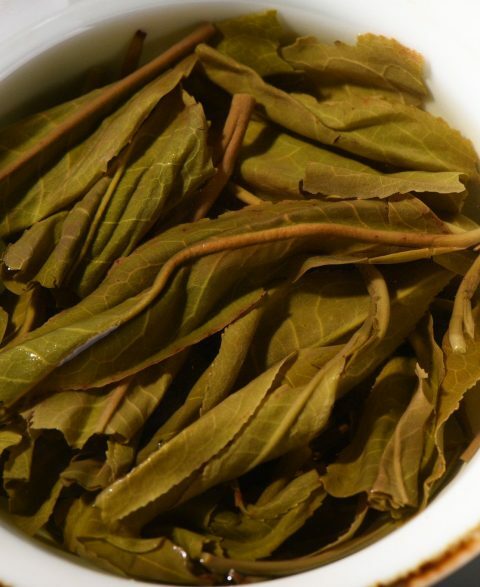 We offer the largest selection of Puerh tea in Britain! 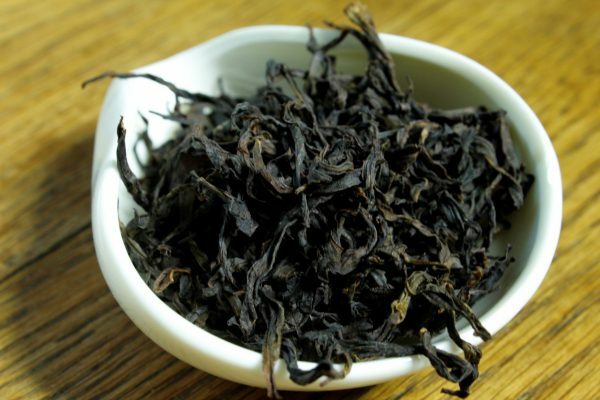 The Tea Guru is a specialist online retailer of Pu Erh tea in U.K. We stock interesting Pu Erh for both the initiated tea enthusiast and casual drinker. 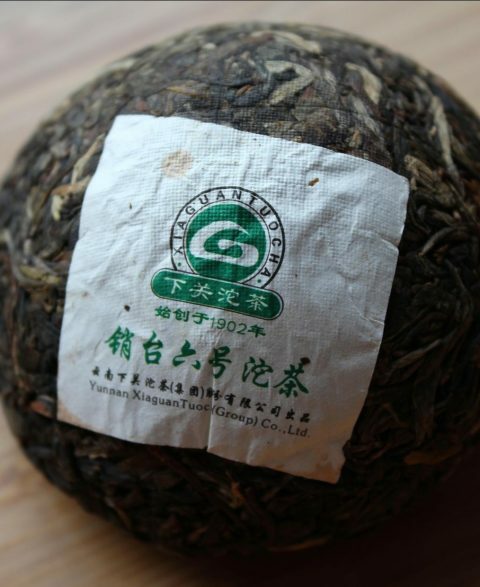 We offer a large variety of loose tea, ranging from big name brands to rare teas from small farms. 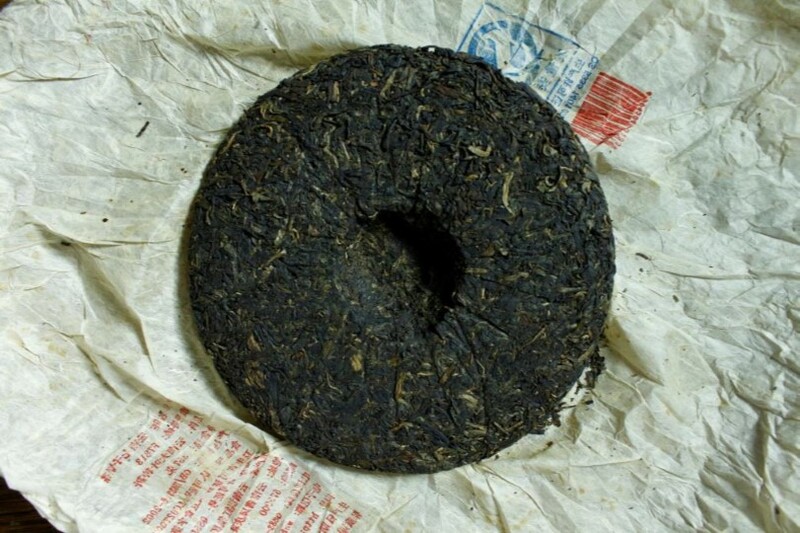 Pu Erh or Puerh is a tea that has been farmed in Yunnan, China for at least 2000 years. Similar to wine it’s character will change over time from bitter and floral to deep, smooth and sweet. 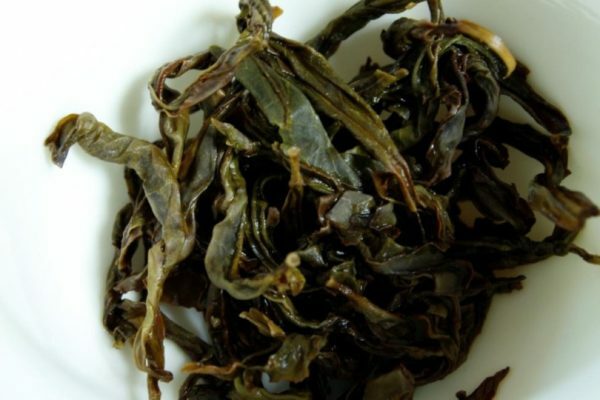 Raw or (sheng) is relatively unprocessed and will naturally ferment slowly while Ripe or (shou) has gone through a managed fermentation process. Puerh flavour profiles are wide and vast, there’s so many tea’s to discover. Dive into our shop and try some! 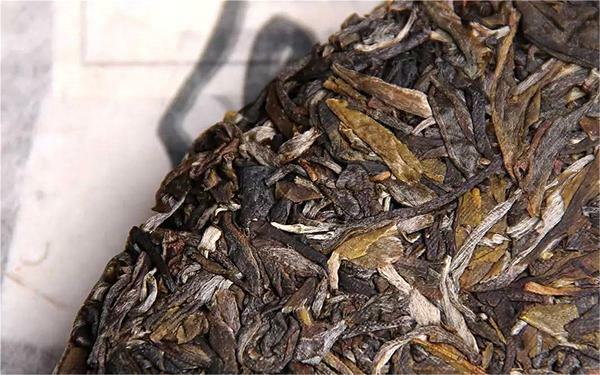 100% Yiwu Gushu assamica. Material from trees of at least 100 years. The leafs have been traditionally sun dried. Aroma is deep and rich in sweet stewed fruit. The aroma transmits beautifully into flavour. Expect a graceful accompaniment of stewed fruit and honey. The chi is meditative and relaxing….